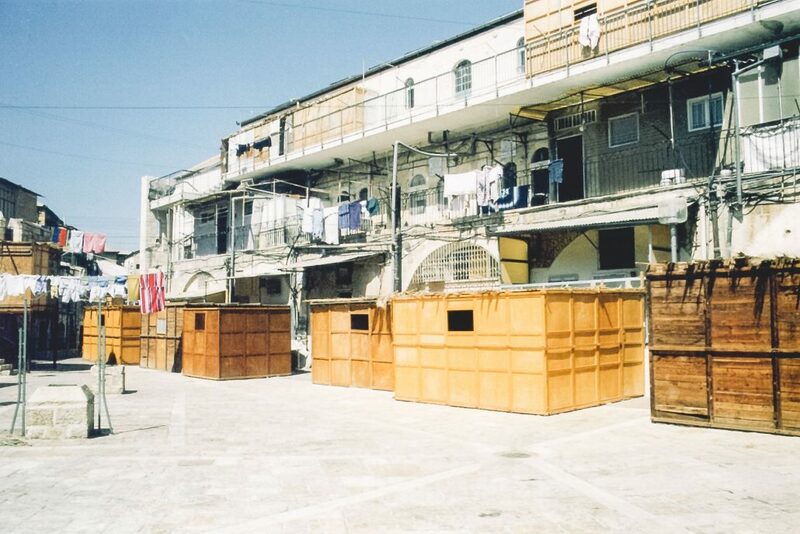 Sukkot, the Feast of Tabernacles, is a week-long feast during which the Jewish community builds temporary shelters (sukkot means “booths” in Hebrew) to remind each generation that our forefathers lived as nomads, wandering in the desert for forty years (Lev. 23:42-43). The Bible also refers to this holiday as the Feast of Ingathering, which celebrates the final reaping of the crops at the end of the harvest (Ex. 23:16). Throughout the holiday it is customary to wave the Lulav and Etrog, or the four species (date palm, myrtle, willow, citron), representing thankfulness and joy for the present harvest, along with hope for winter rains to ensure an abundant harvest the following spring (Lev 23:40). The waving of the Lulav and Etrog also represents God’s pervasive presence. On the last day of Sukkot, possibly at the time of this final procession, Jesus stood in the midst of the people and declared, “If anyone thirsts, let him come to Me and drink. He who believes in Me, as the Scripture has said, out of his heart will flow rivers of living water” (John 7:37-38). When He said this, some declared, “This is the Messiah” (John 7:41). Anticipation for the arrival of the Messiah reaches its height during Sukkot. The prophet Zechariah speaks of a time when God will fight and defend His people when the nations gather against Israel (Zech. 14:1-9). After God establishes peace, all the nations will then travel to Jerusalem to worship God during Sukkot (Zech. 14:16). God promises to withhold rain from those countries that do not honor Him in Jerusalem (14:17-19). Sukkot thus looks forward to the day when God will establish His Kingdom and all nations will join together to worship Him. When Jesus revealed His glory to Peter, James and John on the top of a mountain, Peter asked to build three temporary dwellings (sukkot), one each for Jesus, Moses and Elijah (Matt. 17:1-13). Peter’s desire to build temporary dwellings is an allusion to Sukkot and represents a request for Jesus to establish His Messianic Kingdom. Later, while Jesus rode into Jerusalem for the Feast of Passover, crowds gathered placing palm branches along the road, proclaiming, “Lord save us,” and “Blessed is the King of Israel,” a direct Messianic title. 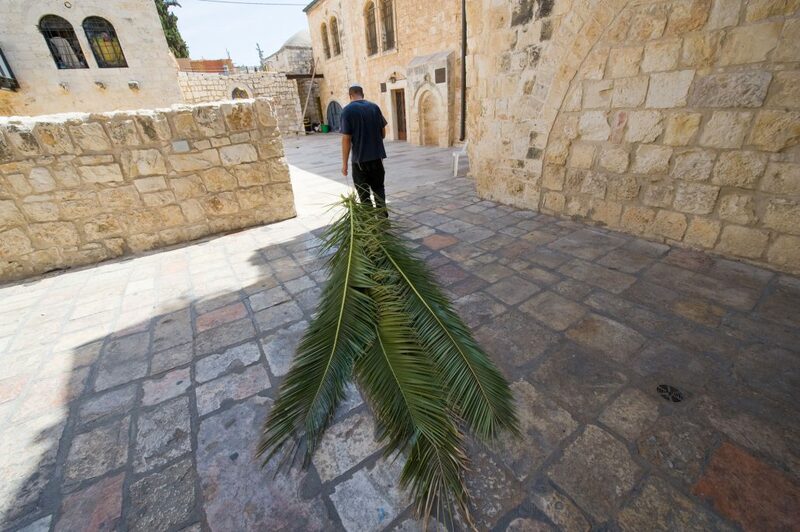 The crowds used palm branches as an allusion to Sukkot, expressing their hope for the coming Messianic Kingdom. Would you like a High Holiday service at your church? Invite one of our missionaries! Chosen People Ministries offers you some wonderful resources to help you better understand the Sukkot and the other High Holidays. Explore the High Holidays with our yearly High Holiday booklet! 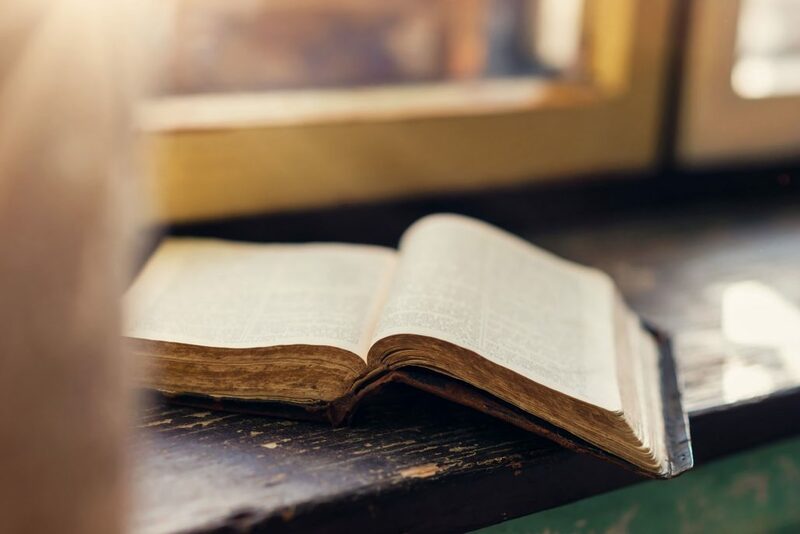 A Jewish believer in Jesus examines the festivals of Leviticus 23, their history, their present celebration in the synagogue and home, and their prophetic fulfillment. In Leviticus 23 God presents seven annual sacred feasts of Israel. At first this passage seems to simply list Israel’s holy days, but the more one studies the Bible, both the Old and New Testaments, the more one realizes that this passage is more than just a list of holy days; it is actually an outline of God’s calendar from eternity to eternity. Israel’s Holy Days in Type and Prophecy is a brief but thorough review. By Daniel Fuchs. Israel’s three most significant biblical festivals – Rosh Hashanah, Yom Kippur and Sukkot – are examined in full, including a look at their biblical roots, their celebration in the time of Messiah, and by Jewish people today. The Fall Feasts of Israel is an invaluable guide to help you understand these wonderful biblical festivals as well as their significance for your spiritual life as a believer in Messiah, whether Jew or Gentile. Our missionaries are speaking across the country. 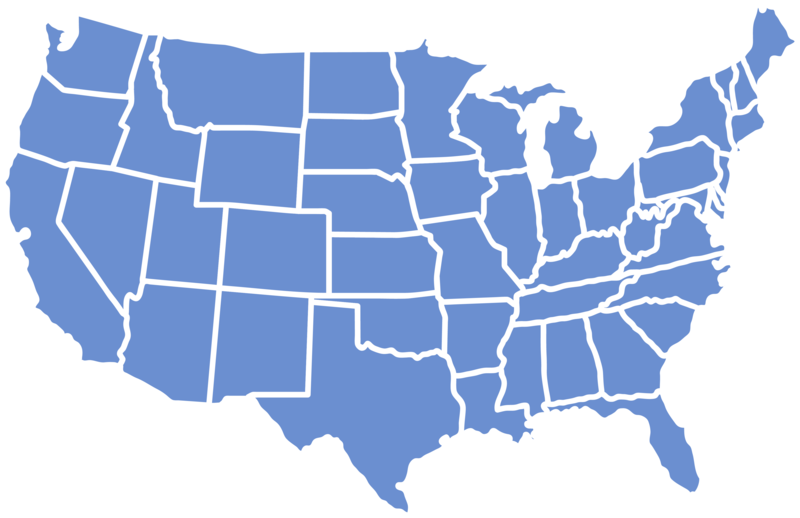 Find a service near you! Click here for High Holiday services in NYC! Click here for High Holiday services in Chicago! Click here for High Holiday services in Florida! Click here for High Holiday services in Virginia! Click here for High Holiday services in Pittsburg! Click Here for High Holiday services in Boston! Chosen People Ministries offers you some wonderful podcasts to help you better understand the holidays.